If by chance your not familiar with Joseph Altuzarra, he just happens to be this years CFDA Award winner for best womenswear designer. 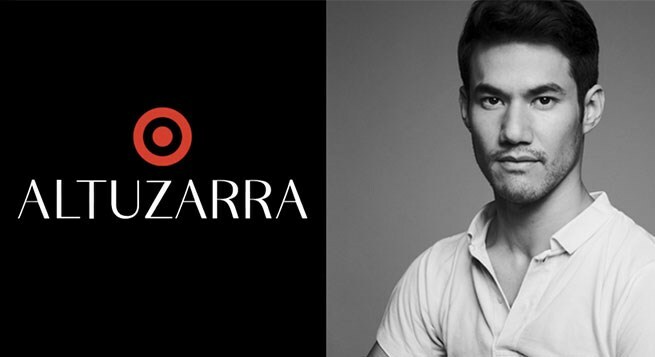 The luxury label from designer and creative director Joseph Altuzarra is creating a limited-edition fall collection for women, following in the footsteps of past designer collaborations for Target like, Alexander McQueen, Missoni, Proenza Schouler,Prabal Gurung,Peter Pilotti,Philip Lim and Jason Wu to name a few The Altazurra collections Look-Book reveals 50 pieces, that include accessories and clothing that range in price from $18-90 available Sept. 14 at most Target stores in the U.S. and Canada, and at Target.com.An edited assortment of the Target collection will also be available globally at NET-A-PORTER.COM. So do you like what you see? Tell me what you think of the JA Collection, is it a Hit or a Miss?